I bet you’re already using a few tips and tricks to keeping your house clean regardless of the time of the year. 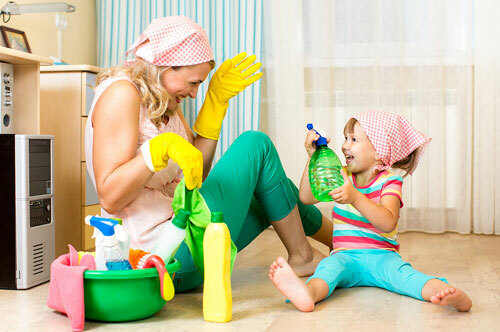 Speaking of spring, we all know that it brings a fresh feeling especially if your house is clean. I mean it is the time of the year when you feel the need to open all the windows, arrange everything and clean all surfaces until it all sparkles free of dust and grime. Few days ago, we did our research by moving from one expert house cleaner to another and after speaking with more than 10 of them, we organized and summarized what they told us into few tips. Therefore, we thought it wise to share with you the top most 5 spring cleaning tips that we got from these house cleaners. So, if you’ve been wondering how to do a perfect job as far as cleaning your house during spring is concerned, then the following tips will help get you started. Spring-cleaning can be very challenging regardless of the size of your space. Actually, it’s more than doing your usual dusting, vacuuming as well as mopping and scrubbing routine. In case you’ve never done it, you might not even know where to start because it’s a big undertaking, it is necessary that you make a plan. When planning, list down all the rooms including closets, garage and utility room. Again, you should list all the objects that you don’t clean on a regular basis because this is the time to make them clean. Don’t try to do it first but instead, do it right. When you’re through with drawing up your list of tasks, it’s now time to allocate time for each task. First, try breaking down each task into smaller manageable chunks. Remember that you don’t have to finish house cleaning within a day. Try to estimate how long it will take you to finish each particular task and figure out how to include them in your daily routine. When estimating the time, it will take you, be sure to build in breaks so that you overwork yourself and burn out. Get ready by stocking up on all the suppliers beforehand to avoid running out of anything in the middle of your cleaning. Spring cleaning is not something you’ll have fun doing and if you’ll have to stop in the middle and run to the store because you’ve run out of cleaning supplies, it might demoralize you to an extent that you might not be able to continue or if you manage to go on, you might not do a perfect job. Before you start cleaning, you need to declutter and organize. Just set up three different boxes or hire a skip bin to help you do that. Identify the items you don’t need and put them in the bin or donate or even sell them off. 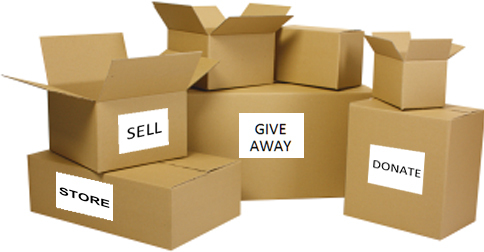 With all the items you need remember to label the box and keep it aside. In that way, you won’t waste your time cleaning what is no longer useful to you. Now that you have a good plan, enough supplies and you’ve budgeted your time well, you might realize that the work is just too much for you to do alone. Well, this is the time to ask for help from members of your household. On the other hand, you can hire a house cleaner to help you do the job if you can afford it. Do you love to eat? 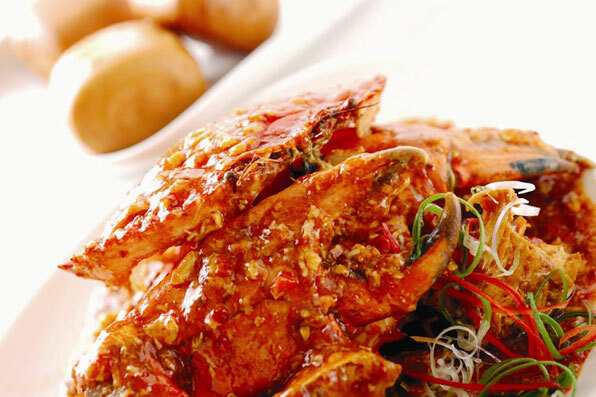 Do you love to explore the taste and flavour of different kinds of cuisine? Every time you plan a vacation, does making the list of famous restaurants out there remain as your priority? Or do you choose the location depending upon the quality of food? Whatever it is, if you are the ultimate foodie, there are many tourist spots which are famous for its cuisine and they should be added to your wish list to visit. Melbourne, Australia’s smart Southern city could be your next destination. It is a place rich with international and local experts and chefs. They have created one of the most fantastic dining places on the planet. 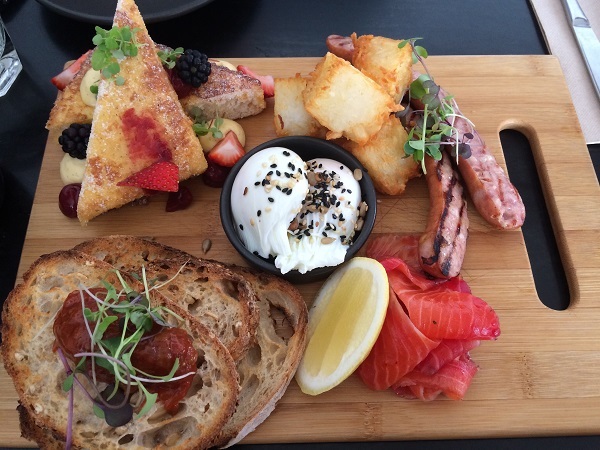 Why explore the cuisines of Melbourne? It is a paradise for all the foodies out there. The cultural diversity of the city makes it easy and exciting to taste a wide variety of flavours that are fresh and vibrant all in close proximity. If you are a first timer to this city, you can be overwhelmed by your choices. So where do you start? This question might be popping up in your head right now. 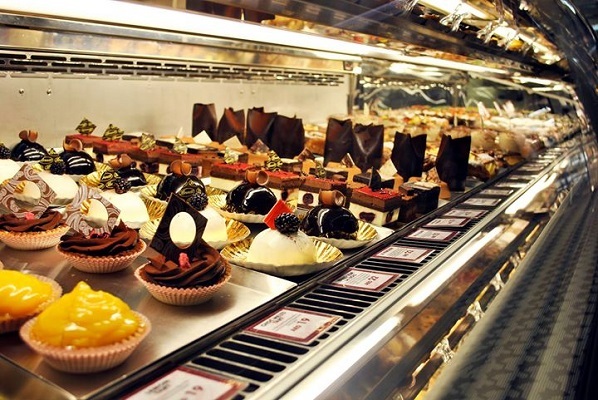 Read on to know about the first five places to visit to excite your taste buds. There are several restaurants and cafes out there in the Lygon Street. The area is a magnet for food lovers. There are so many attractive options available that you might end up being little confused about where to go. Tiamo Restaurant is the best place for traditional Italian cuisine. Pizza, risotto, and spaghetti marinara would be some of the best options to try out. It is another famous cafe, located on the Lygon Street. This cafe has been serving cakes, pastries and gelati since 1985. The locals love it and it is not surprising that the cafe sells 20,000 items per week. This place is perfect for you if you love tasty organic and vegan food. If you are a health freak, the diet-friendly cuisines are perfect for you. Another advantage of the place is that they have open air seating arrangement in spite of having the indoor cabins. Try out their burgers, pies, wraps, salads, sandwiches and much more. Are you the one who is highly fascinated with street foods? Melbourne won’t disappoint you. It has got its unique asset to surprise you with yummy street foods. Have a browse at the Queen Victoria Night Markets. Despite shopping, there are fantastic food stalls out there in the market, which serve delicious dishes like goat curry, kangaroo burger and much more. Do you find yourself mesmerized with the mention of Chinese cuisine? Visit the Chinatown at Little Bourke St. Amazing crustacean and Shanghai dumplings are certainly among the best you’ll find in the world.